As the ADEMU project closes, we now have 134 working papers in our extensive collection of research. The papers are the result of thousands of hours of work from Ademu researchers and associated academics and economists, and form the basis of our proposals, which can be seen in the eBook produced in collaboration with VoxEU.org. The research and eBook are the culmination of the European Commission’s Horizon 2020 ADEMU (A Dynamic Economic and Monetary Union) Project, led by the European University Institute and encompassing the work of economists from the Barcelona Graduate School of Economics, Católica Lisbon School of Business & Economics, CERGE-EI, Toulouse School of Economics, Universität Bonn, University College London, and the University of Cambridge. 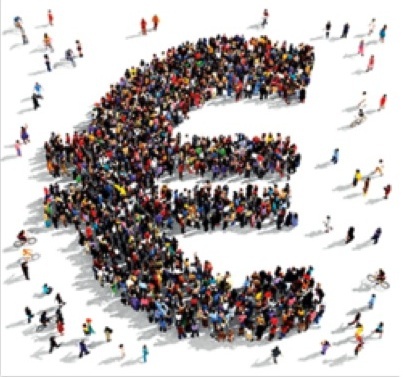 Through a range of events and research production, the ADEMU Project has brought together academics and policymakers from these and other institutions to better understand the euro crisis and the role of the monetary union, and draws clear policy lessons for member states. Ademu would like to thank everyone who has contributed to the production of this research and the project, including all speakers, discussants and participants in our conferences, workshops, seminars and lectures over the last three years. *Some papers require further editing and any missing work will be uploaded as soon as it is available. This entry was posted in News, Project news on June 18, 2018 by ADEMU.